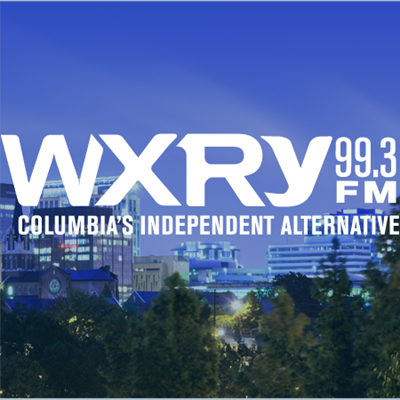 Community-supported independent alternative music radio from South Carolina's Main Street. Alternative music and community events and interviews. A service of the nonprofit Independent Media Foundation.